It’s that time again! Time to highlight some of my favorite fantasy covers! This week I’m looking at some self-published or small press fantasy covers. No real theme other than no big publishing house products. I wanted to focus on the cool covers that indie authors are producing these days! This entry was posted in Cover Lover, Fantasy, Self-Published and tagged A Sea of Skulls, Adam Vine, Ava Richardson, best fantasy book covers, best fantasy covers, Blood-Stained Heir, Brian Keene, Corruption, Cover Lover, Devin Hanson, Dragons of Dark, Duncan M. Hamilton, Empire of Chains, fantasy covers, Free the Darkness, Kel Kade, Rob J. Hayes, Ryan W. Mueller, self-published fantasy, self-published fantasy books, self-published fantasy covers, Steven Shrewsbury, T. Norman, The Fifth Empire of Man, The Speaker's Son, The Wolf of the North, Throne of the Bastards, Vox Day. Bookmark the permalink. Especially in an alien-looking background. Just brings the whole thing together. Awesome covers! Something about Blood-Stained Heirs cover grabs my attention right away. Me as well. Not sure why, but it just peaks your interest. Yep, jumping on the Speaker’s Son bandwagon here. Like it! If the book is half as cool as the cover it will be a good one. 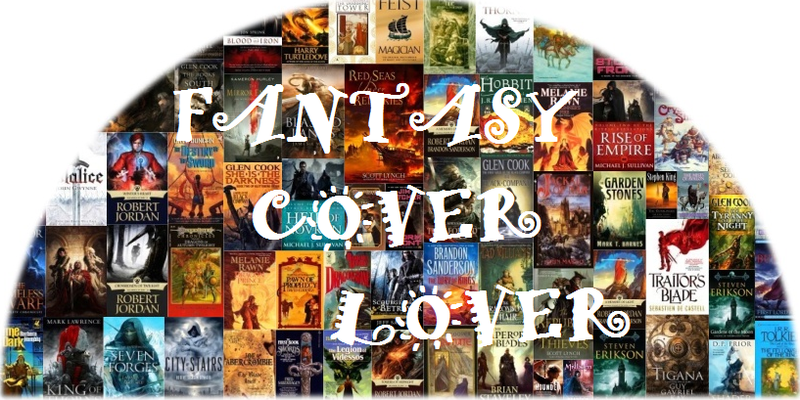 This is a good list of vivid covers – have a look and see if you agree!